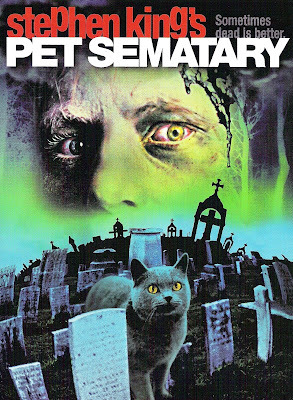 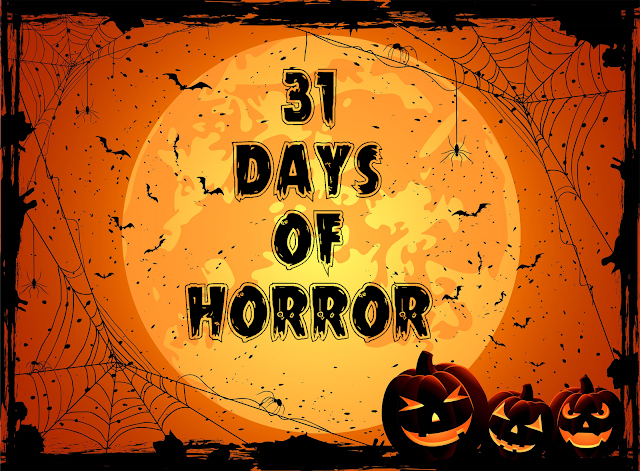 Ah "Pet Semetary", a film that is well loved amongst the Horror community and deservedly so. I remember just being so happy that there was a horror film starring 'Herman Munster', Umm, I mean Fred Gwynne. The quote - "Sometimes dead is better" is one that got my brain ticking when it was uttered, it was never really anything I had thought about until then but I've never thought about it the same since.